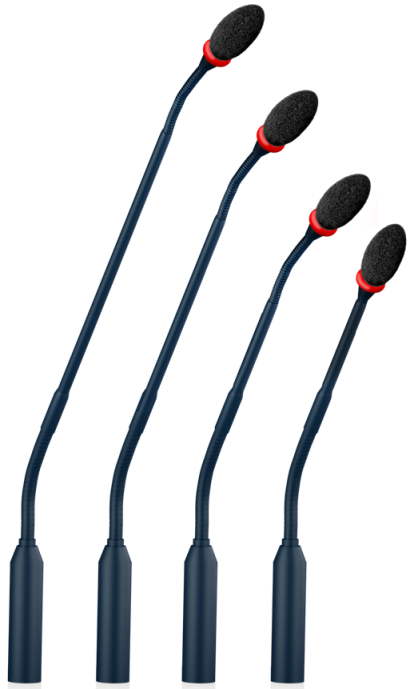 The CGM gooseneck microphones are specially designed to achieve a perfect voice reproduction while using them in conjunction with the delegate units of Senator system. Their polar pattern is a cardioid shape and shall use a high definition unidirectional electret condenser capsule. The CGM microphone are available in 4 different length (26cm/40cm/48cm/60cm).